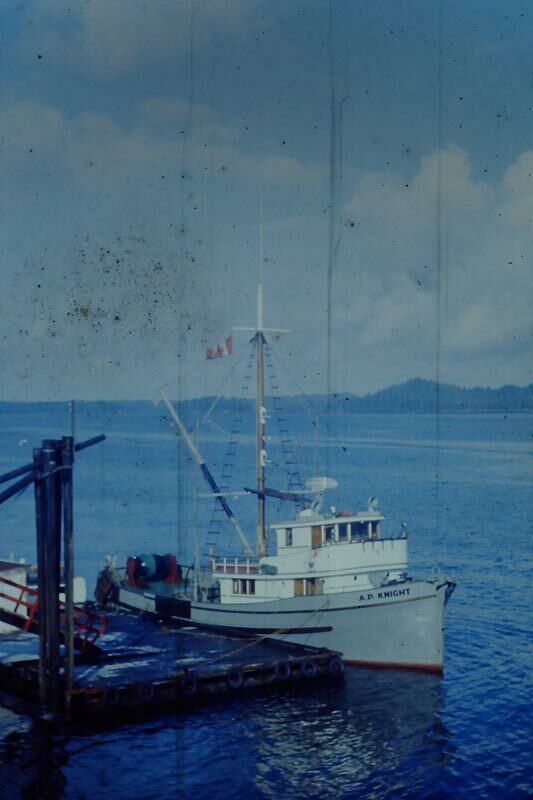 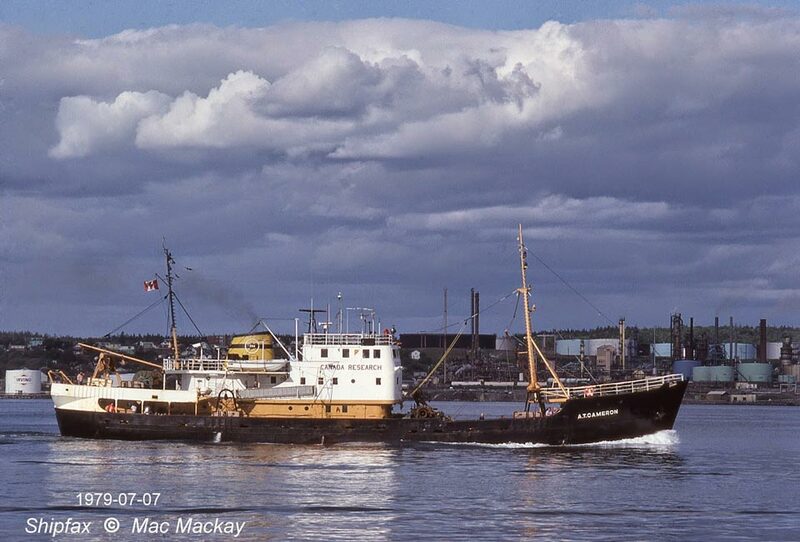 During my career I worked on a wide variety of vessels , some of them iconic, such as the Western Flyer (see Saga of the Western Flyer on this website) and the Te Vega, a steel-hulled three masted schooner which started out as a German yacht, launched in 1930. 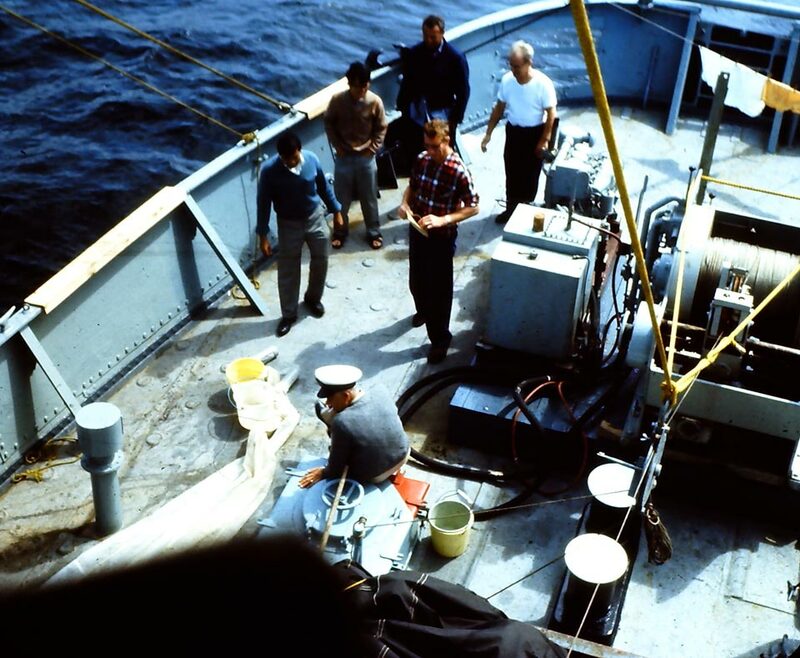 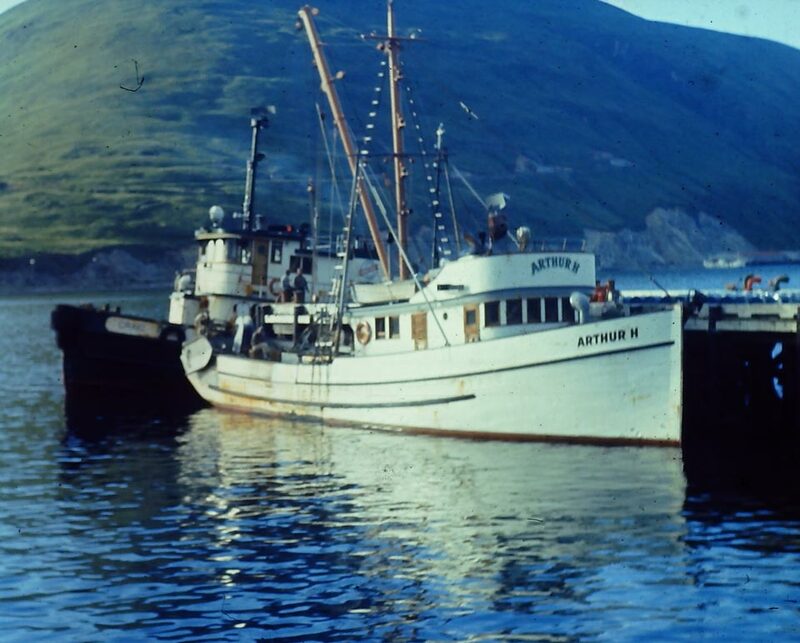 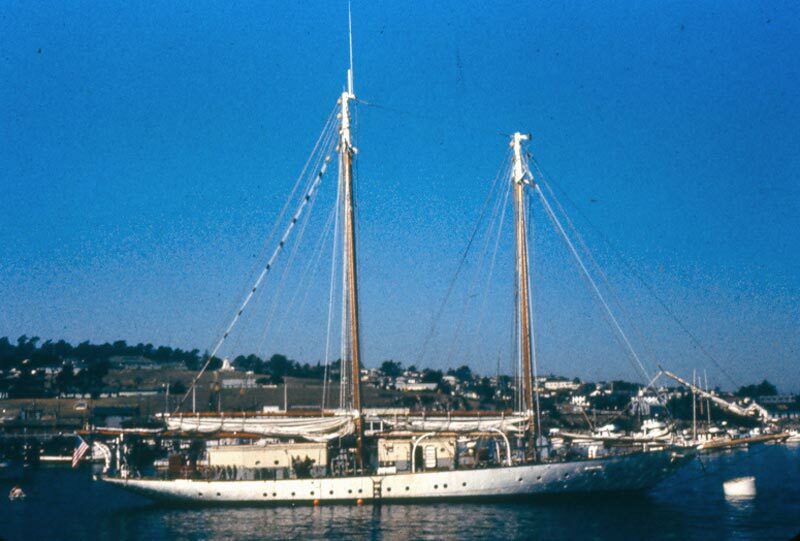 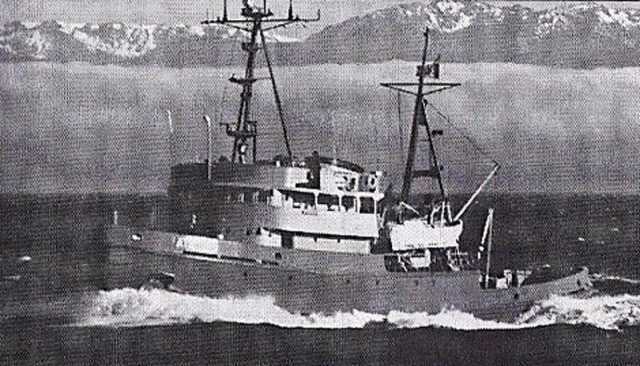 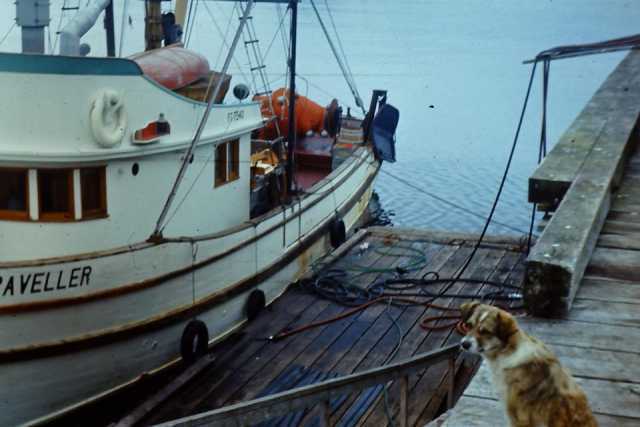 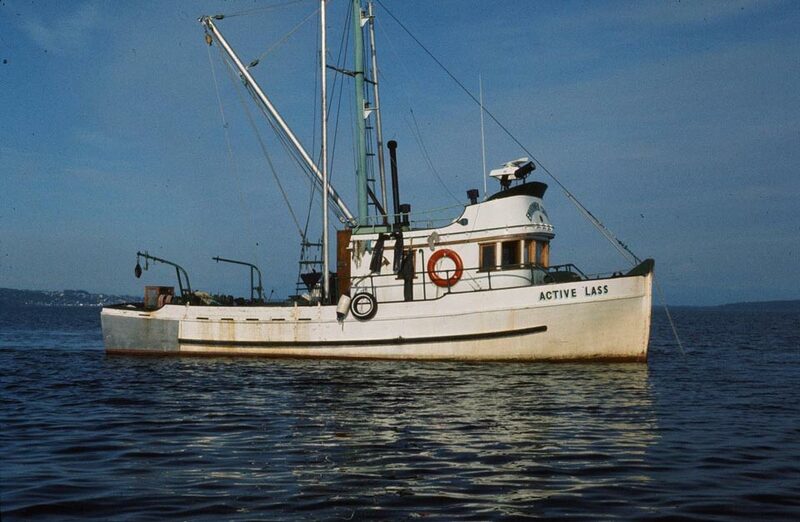 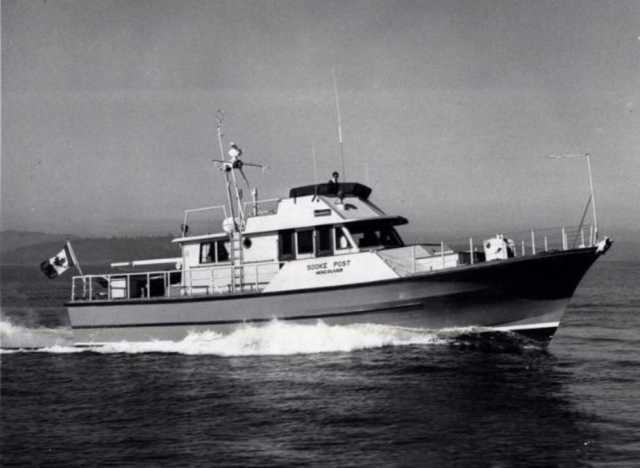 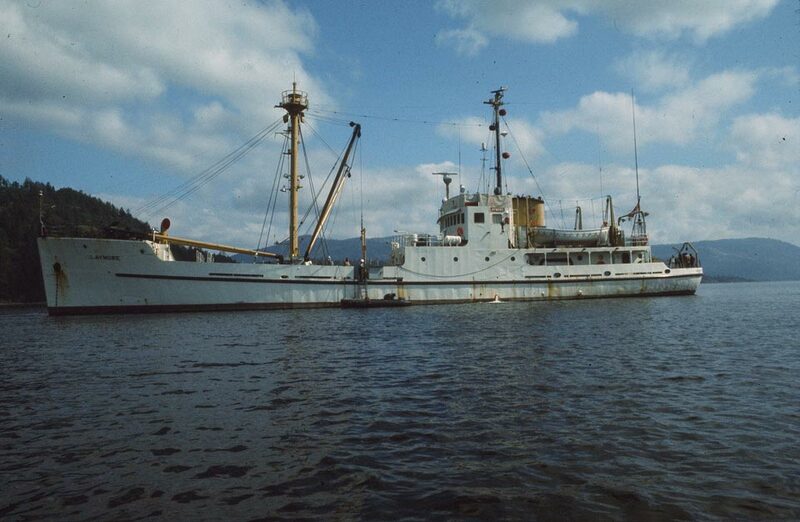 I sailed on the Te Vega in 1966 while she was owned by Stanford University/Hopkins Marine Lab (Monterey, CA) as a research-student training vessel. 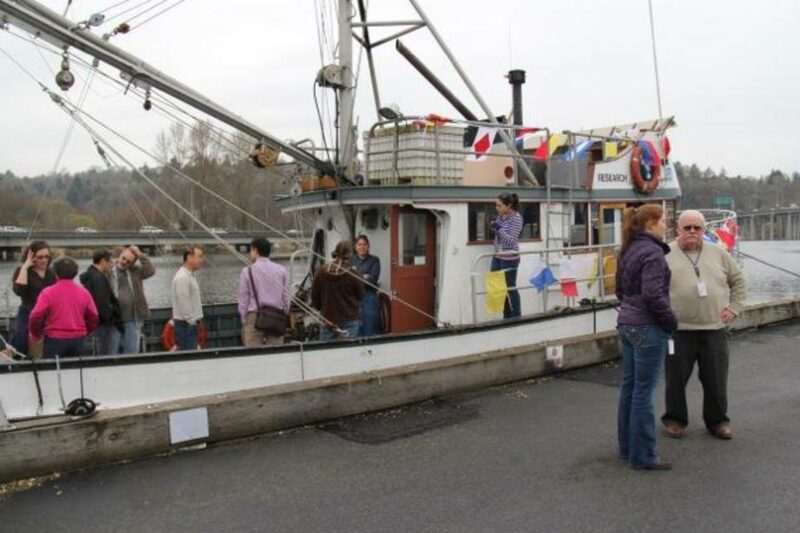 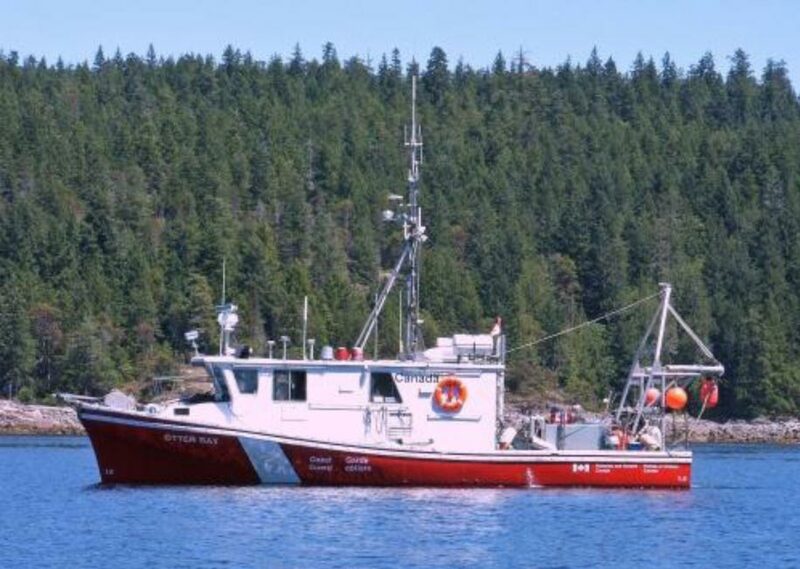 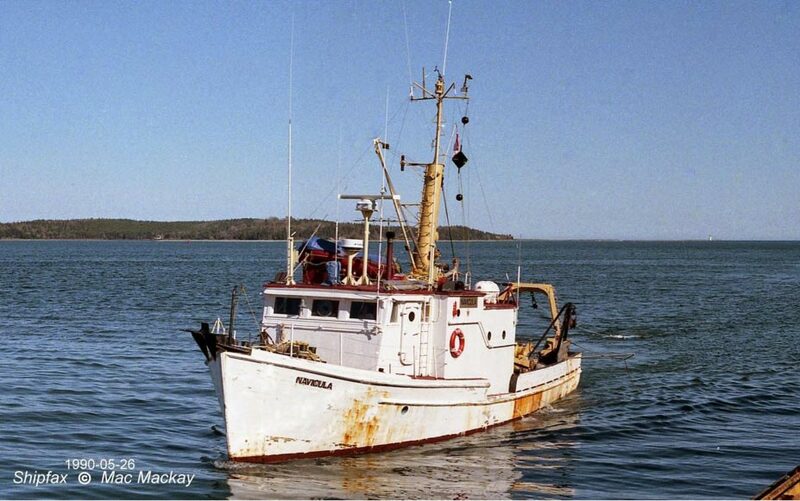 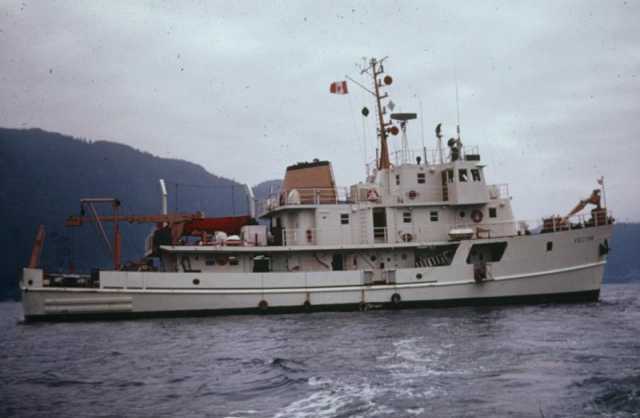 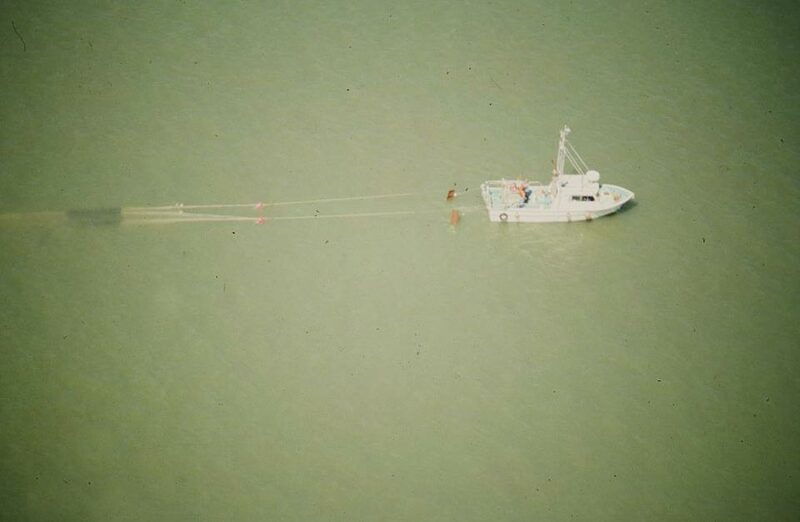 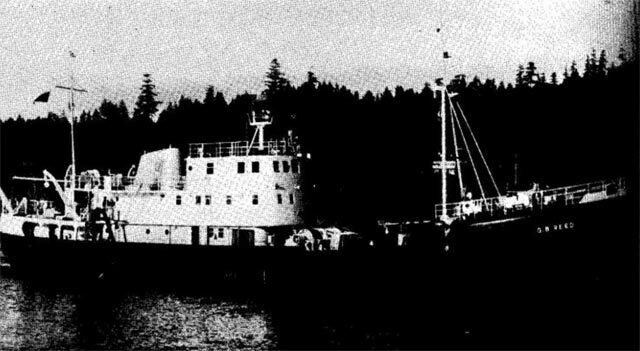 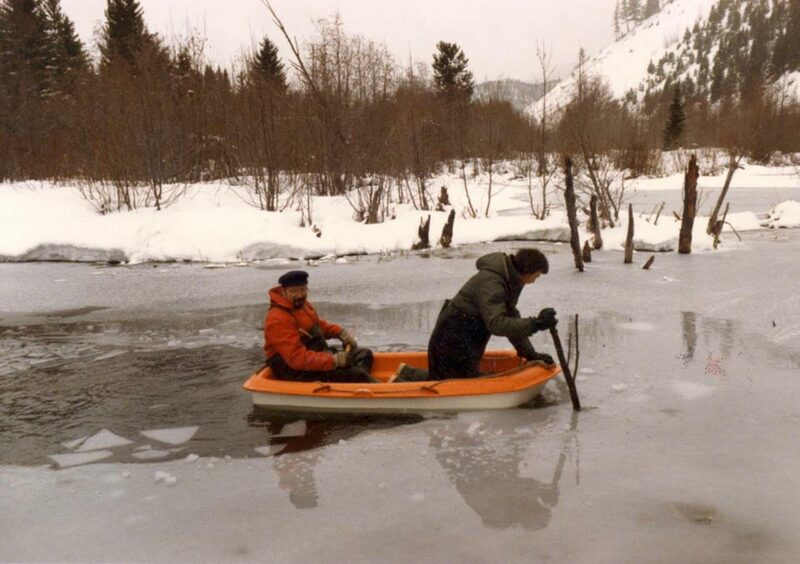 The smallest vessel I worked on was a 3 m sport yacht used in beaver pond studies in the Coldwater River and the largest was the 69 m research vessel John P. Tully, deployed off the west coast of Vancouver Island during surveys to look for oil spilled from the barge Nestucca in 1999. 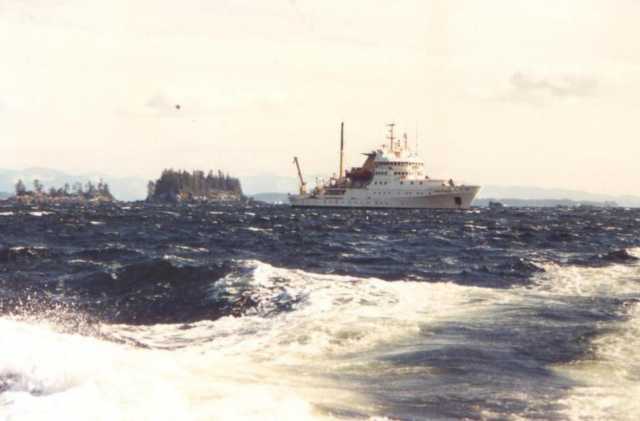 The gallery below shows images of some major vessels (those over about 10 m) that I sailed on 1962-2003 (I also show the sport yacht for interest sake). 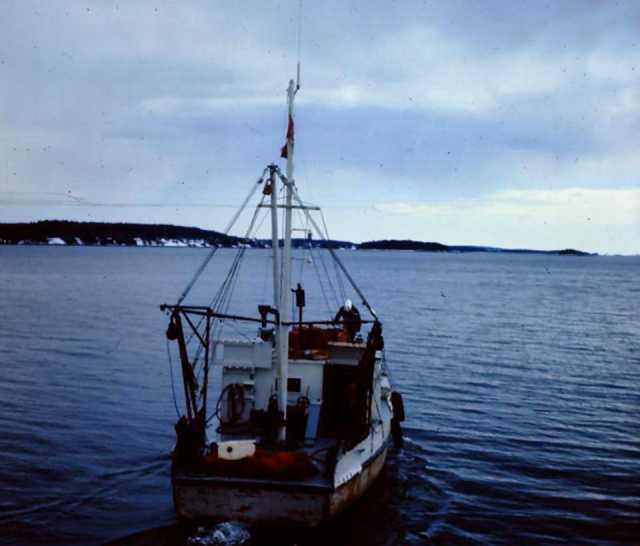 The images are mostly from my personal collection or from DFO/CG webpages.